If you or a child you are concerned about is in immediate danger or their life is at risk, please call the Victorian Police on 000 immediately. Gymnastics Victoria has experienced and trained staff including a dedicated Child Safe Coordinator, who will read your report and determine the next steps to be taken. Gymnastics Victoria is a child safe organisation and has a zero tolerance for child abuse. Child Safety is our highest priority. We are committed to promoting and protecting the interests and safety of all children and young people in our sport. In Victoria, under the Children Youth and Families Act 2005 a child or young person is a person under the age of 18 years. Child abuse is an act by parents, caregivers or others which hurts or puts at risk a child or young person's physical, emotional, psychological, or development health. Child abuse can be a single incident, or something that happens over time. If you feel a child is not safe, please fill out the form below. Who sees the reported information? 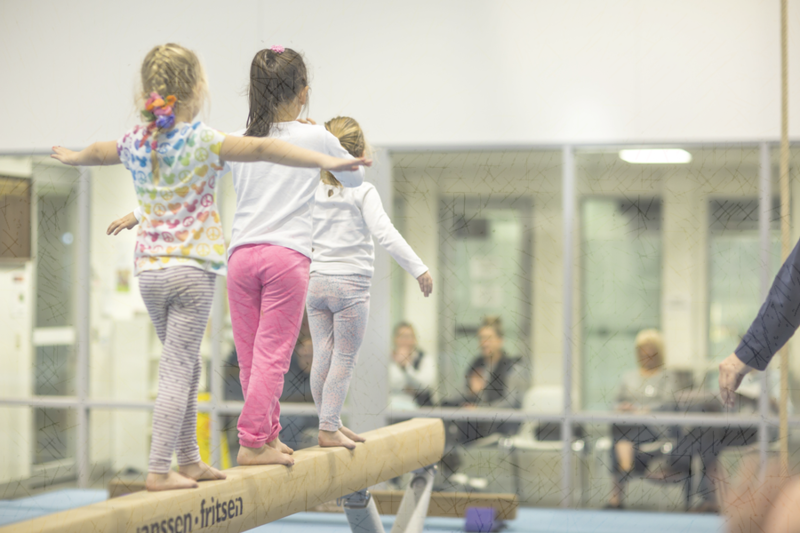 Gymnastics Victoria has experienced and trained staff including a dedicated Child Safe Coordinator, who will read the reports and investigate further. These people are the ones that will see what you have written. No, you do not have to give your name, you can make a report anonymously however under the Children, Youth & Families Act 2005, a reporter's details are kept confidential. Providing your name will assist us in investigating the report. Anyone can fill out this form: children and adults are encouraged to report any concerns. You can complete this form if you wish to report a child protection matter or if you prefer you can contact the Gymnastics Victoria office on 03 9005 4700 and speak with the Child Safe Coordinator or one of GV's trained staff . If you believe a child to at immediate risk of harm, call Victoria Police on 000. Tell us about what is worrying you. What is the name of the person that worries you? What grade are they in at school? Do you know this person? How? If you believe a child / young person is in immediate danger, or has been physically or sexually assaulted, you must notify the Victorian Police immediately on 000. What are the names of the child / young person parent’s ? Where does the child / young person live? If you do not know their address, do you know which school they attend? Who does the child / young person live with? Do you know the language spoken by the family at home? If so please indicate. Does the child / young person have a disability? If the harm happened in the past, when did it last happen? Please fill in all the contact details you are comfortable supplying. We will keep this private, but we may need to contact you to discuss your concerns. This will be confidential. Is there any other information you would like to tell GV? Thank you for taking the time to fill out this form. All reports regarding child protection are treated in strictest confidence and taken very seriously.